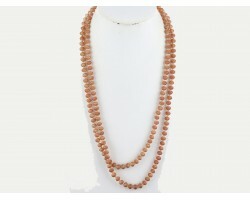 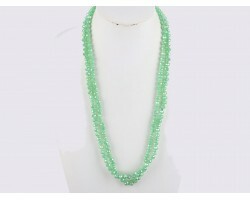 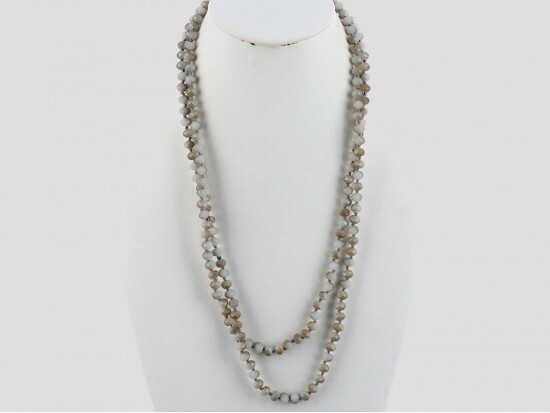 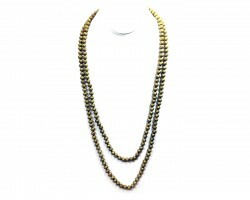 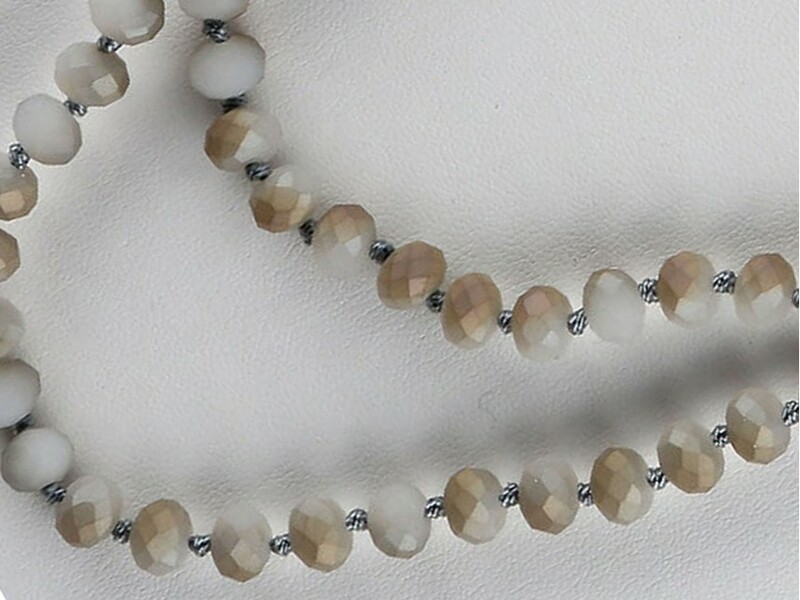 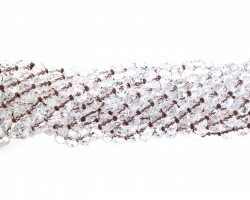 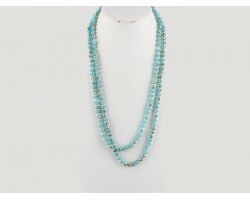 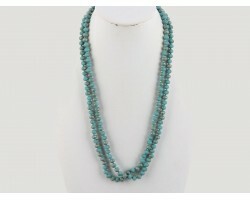 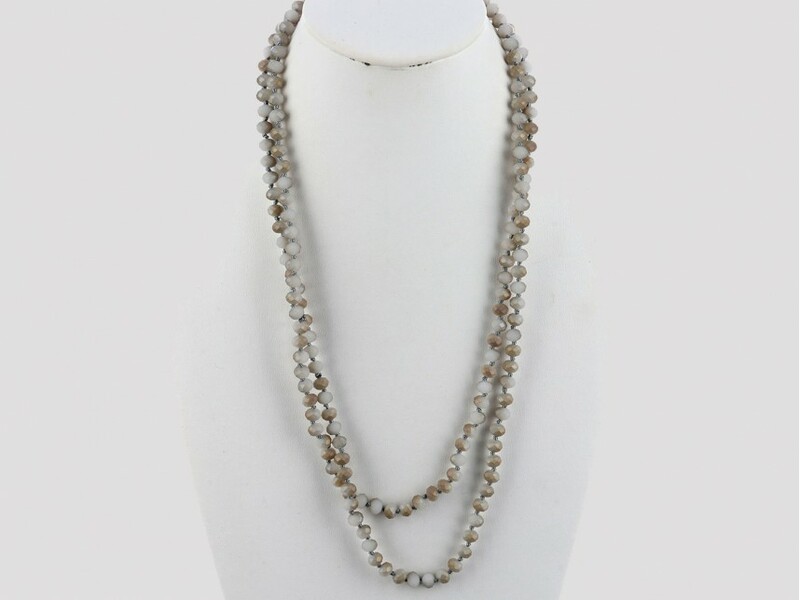 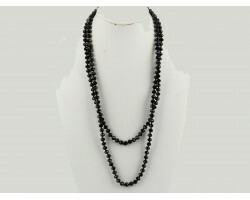 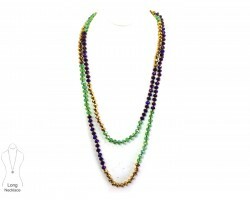 Light Grays Rondell 60” Long Crystal Necklace. 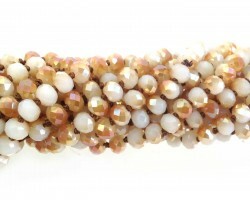 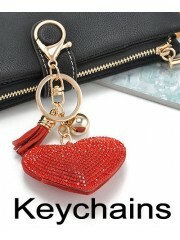 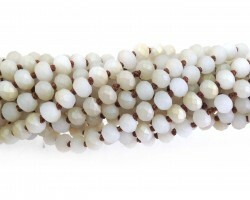 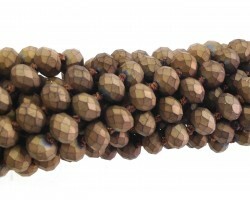 8mm beads with knots between each. 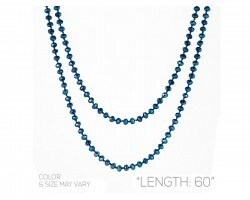 60 inches long.